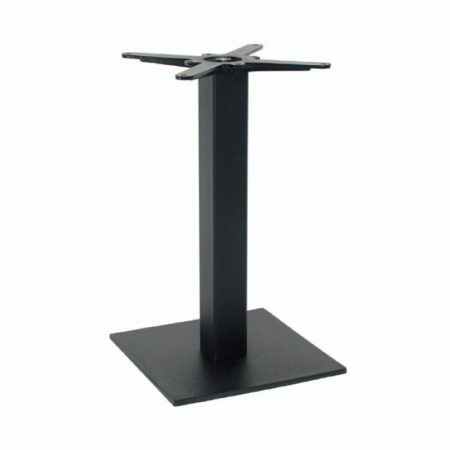 40×40 cm cast iron base and 80×80 mm steel tube column. 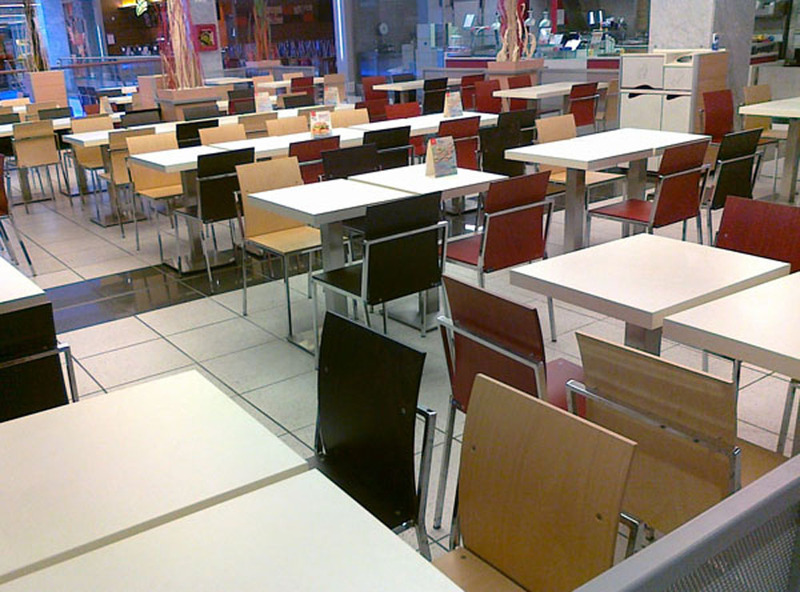 Thermosetting powder coating in standard colors. 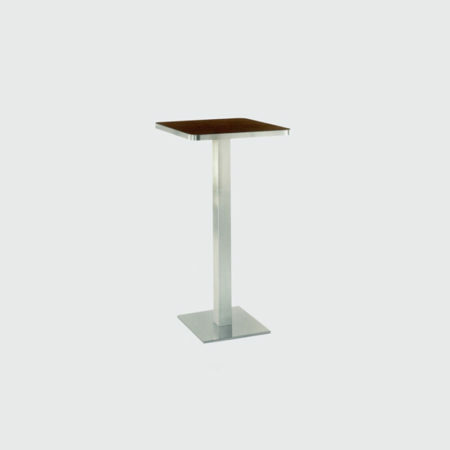 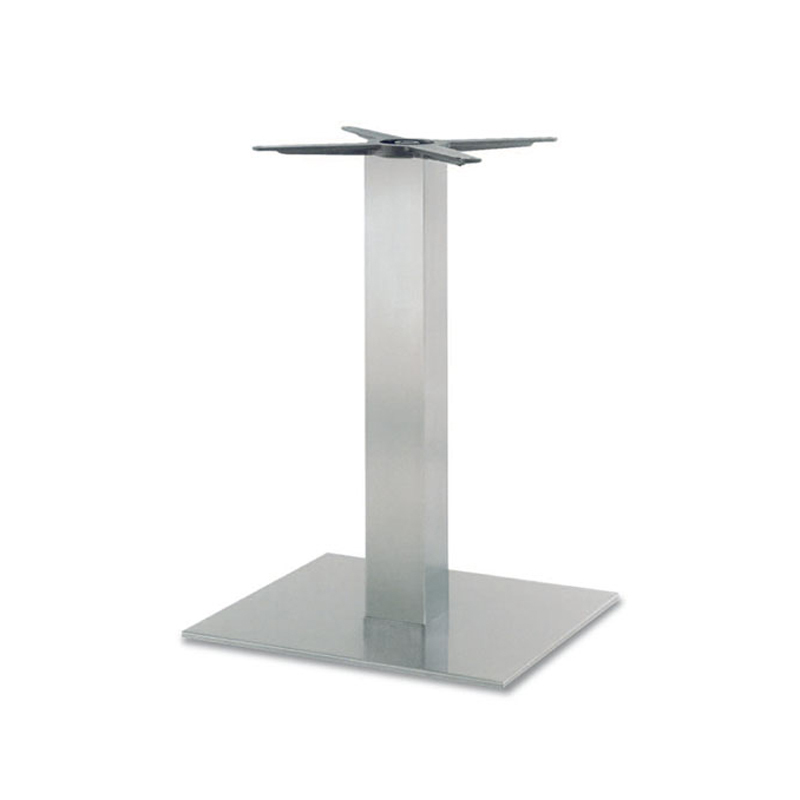 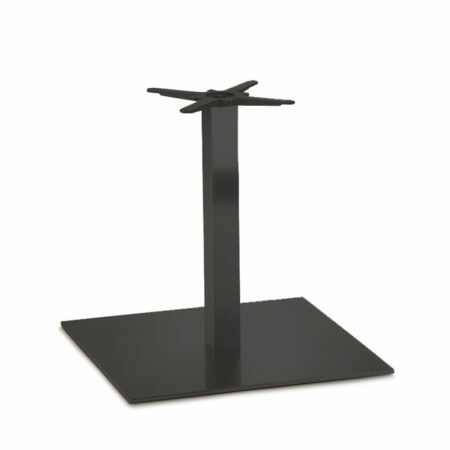 40×40 cm cast iron base with brushed stainless steel cover and 80×80 mm column. 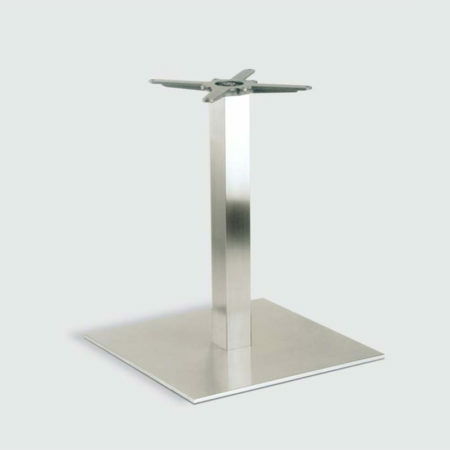 40×40 cm cast iron base with polish stainless steel cover and 80×80 mm column. 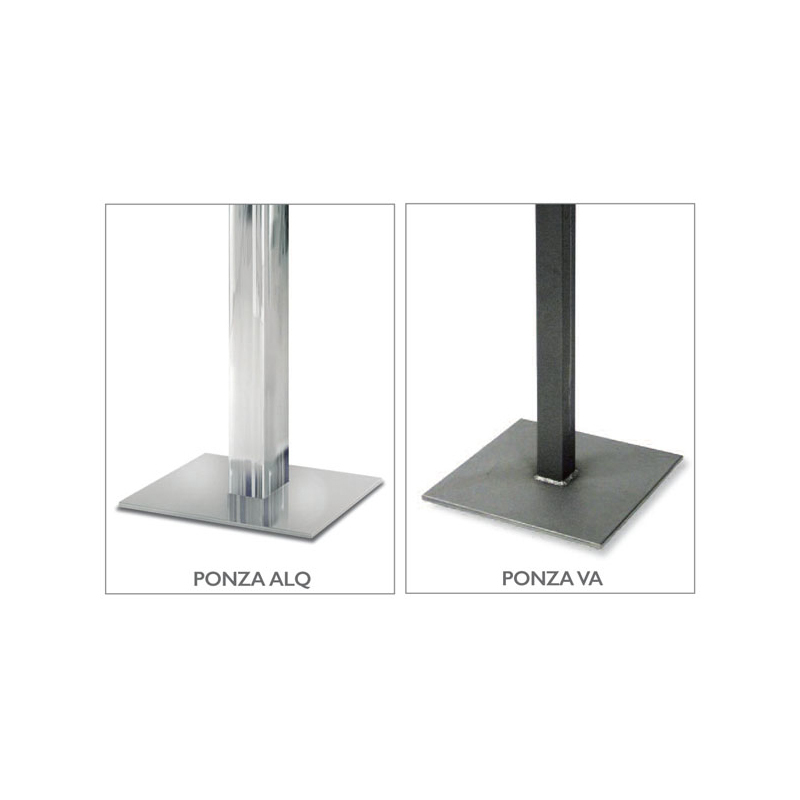 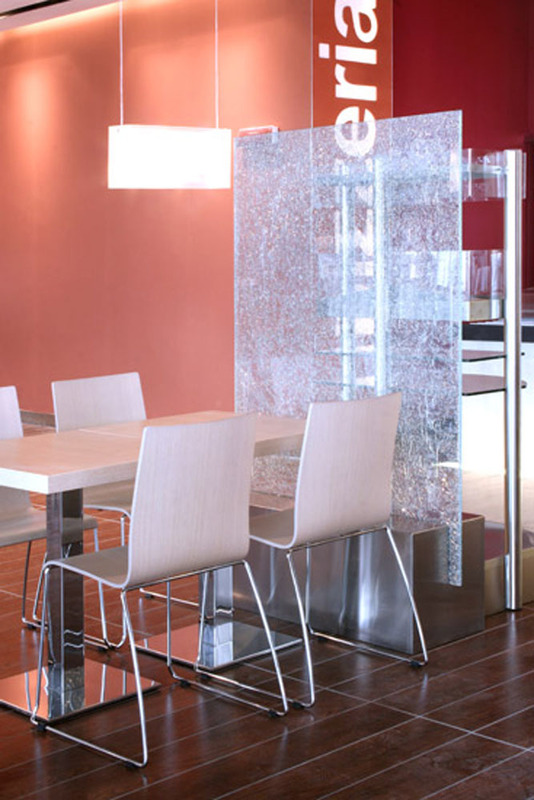 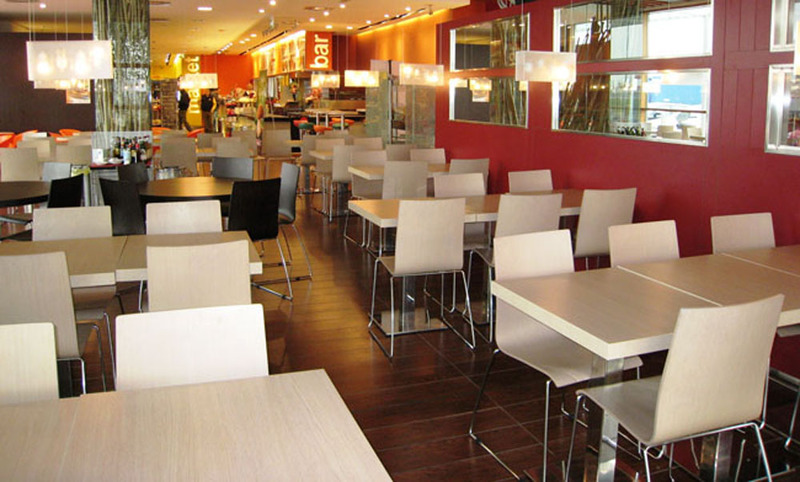 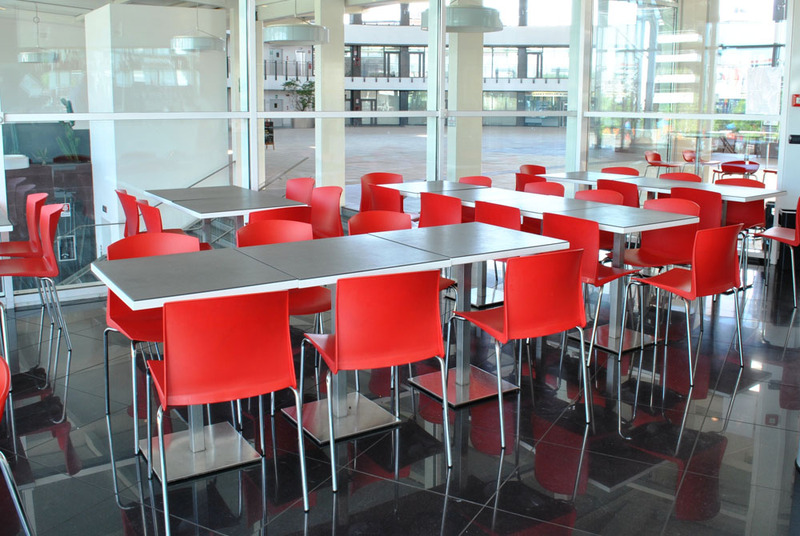 On request, PONZA VA – antiqued finish: disassembled or welded base and column, transparent thermosetting powder coating. 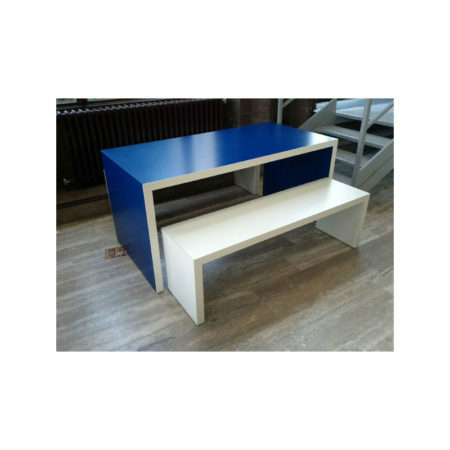 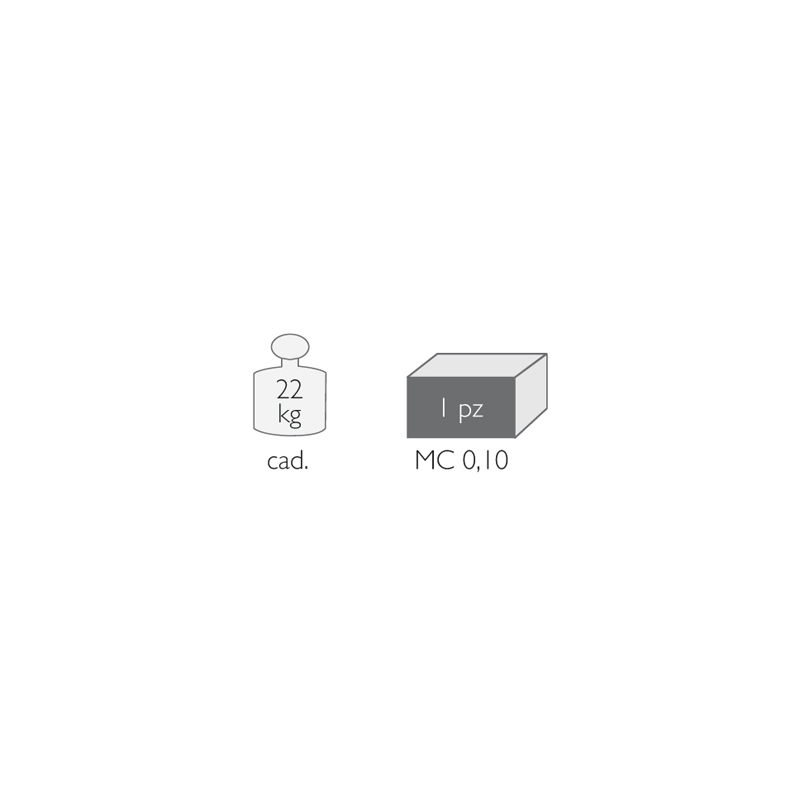 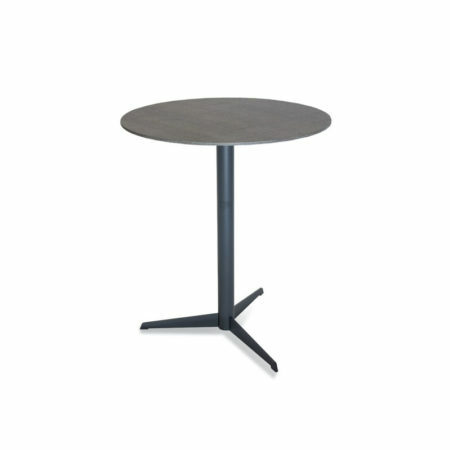 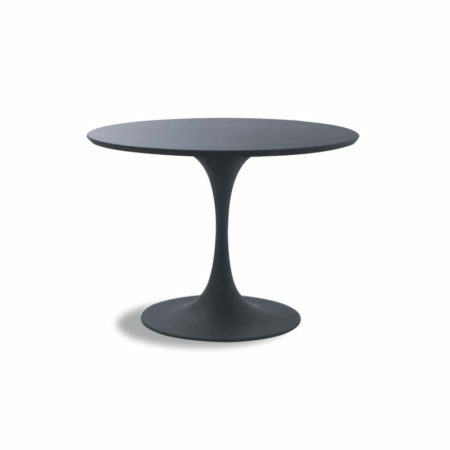 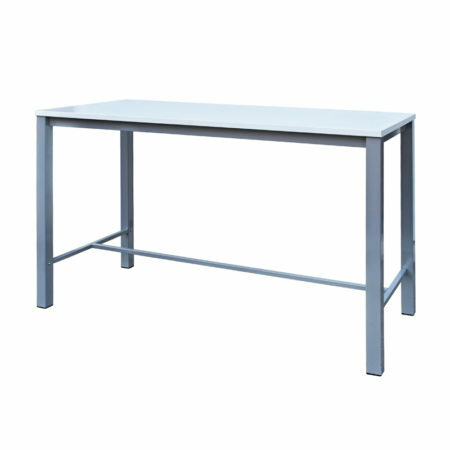 Any kind of table top recommended: maximum size 90×90 cm.